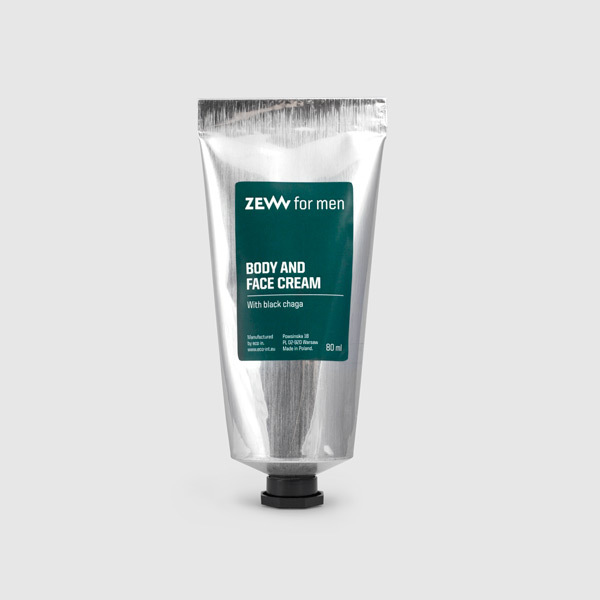 Multi-purpose ZEW for men Cream with chaga mushroom for daily use on face and body has rich formula to leave your skin properly moisturised and nourished. 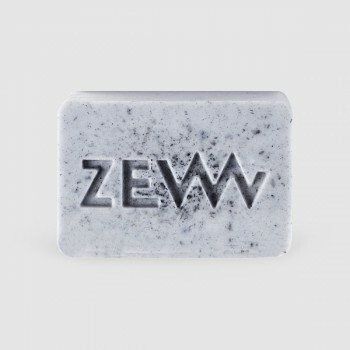 Chaga mushroom, the active ingredient of the ZEW for men Face and Body Cream, is a powerful antioxidant, which creates a protective barrier against external agents, helps you maintain healthy-looking skin, and alleviates irritations. 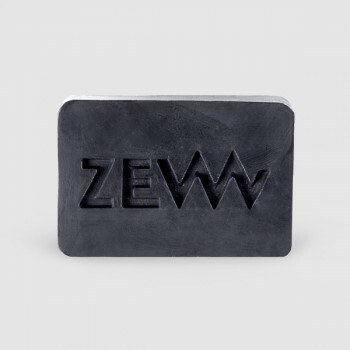 What else can you find in ZEW for man Balm and how does it work? beataine leaves your skin immediately moisturised with a long-lasting effect. 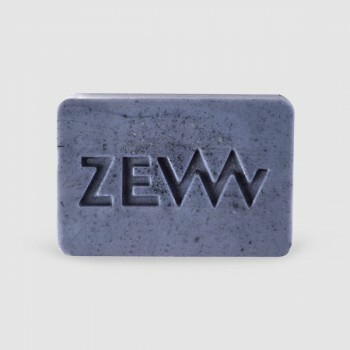 After rinsing your skin and patting it dry, apply the cream and rub it in evenly. If you have very dry skin, apply more product. This cream is suitable for daily care. In the case of long exposure to sunlight, use additional protection. 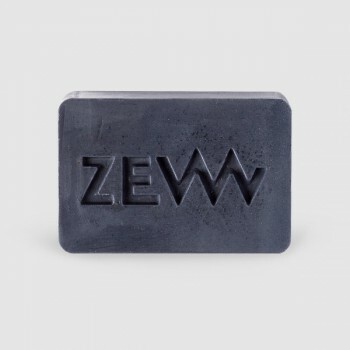 Aqua/Water, Glycerin, Diheptyl Succinate, Diethylamino Hydroxybenzoyl Hexyl Benzoate, Methyl Glucose Sesquistearate, Ethylhexyl Methoxycinnamate, Isohexadecane, Isopropyl Myristate, Octocrylene, Silica, Hydroxyethyl Acrylate/Sodium Acryloyldimethyl Taurate Copolymer, Titanium Dioxide, Di-C12-13 Alkyl Malate, Ethylhexyl Triazone, Decyl Cocoate, Polyglyceryl-3 PCA, Betaine, Inonotus Obliquus (Mushroom) Extract, Argania Spinosa (Argan) Kernel Oil, Camellia Oleifera (Tea-oil Camellia) Seed Oil, Cocos Nucifera (Coconut) Oil, Cucurbita Pepo (Pumpkin) Seed Oil, Gossypium Herbaceum (Cotton) Seed Oil, Lauryl Olivate, Prunus Amygdalus Dulcis (Sweet Almond) Oil, Tocopherol, Linoleic Acid, Linolenic Acid, Panthenol, Macrocystis Pyrifera (Kelp) Extract, Helianthus Annuus (Sunflower) Seed Oil, Hydrolyzed Vegetable Protein, Diisopropyl adipate, Ethylhexyl Salicylate, Polyacrylate Crosspolymer-6, Fluorphlogopite, Ceteareth-25, Charcoal Powder, Capryloyl Glycerin/Sebacic Acid Copolymer, Hydroxyethylcellulose, Ethylhexylglycerin, Lactic Acid, Biotin, Parfum/Fragrance, Phenoxyethanol, Polysorbate 60, Sorbitan Isostearate, PVP, t-Butyl Alcohol, Potassium Sorbate, Sodium Benzoate, Butylphenyl Methylpropional, Coumarin, Limonene, Linalool.